While Massive Entertainment sits at the heart of the development of Tom Clancy’s The Division, building the game in Malmo Sweden, using its proprietary Snowdrop engine, one of the things that makes Ubisoft unique is the number of international teams, at their disposal, each one with their own unique specialties, that can be tapped to work together on various projects. While multiple teams working together on a project is commonplace at Ubisoft, as last year’s Assassin’s Creed Unity featured the work of 10 Ubisoft teams, lets hope that the collaboration for The Division turns out better. 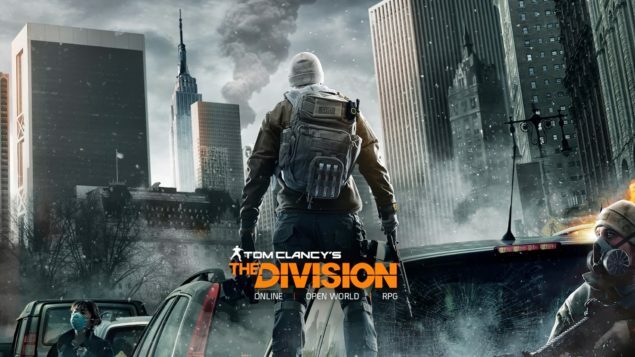 The Division is stated for a 2015 release for the PlayStation 4, Xbox one and PC. We will certainly learn and see more about The Division at E3 2015 next month. Be sure to check out our previous coverage on The Division and Assassin’s Creed Syndicate for more.